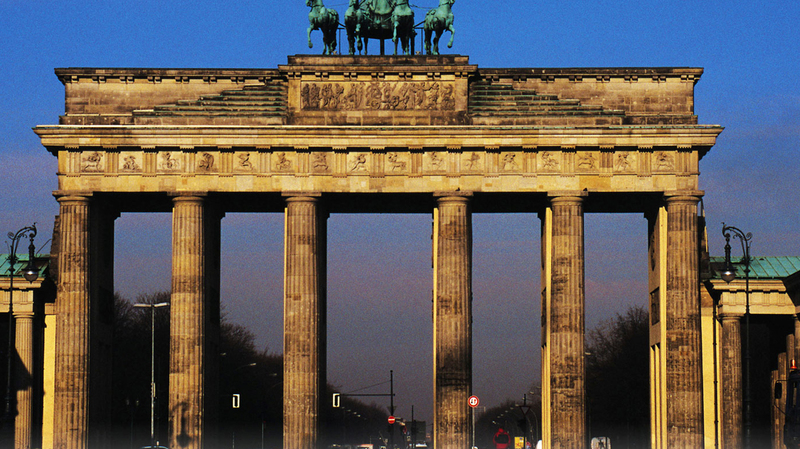 Search for the best flight prices from Manchester to Berlin. Compare prices, book today and save money with Manchester Airport. Europe's most energetic, resurgent and resplendent capital has transformed itself inside and out since the Wall came down in 1989 to become a multinational hub, a hedonistic party town, a cultural focal point and (yes) a place to eat, drink and be merry. For a city break with real style, Berlin is indeed uber alles.